Chihiro’s owner chef Mr. Hiromichi Nagao is the second son of Mr. Motoo Nagao, the founder of Chihana, a distinguished restaurant in Gion which continues to attract the distinguished guests of the world. The chef’s senses and talent boldly brings out the original flavors of the ingredients to its best. 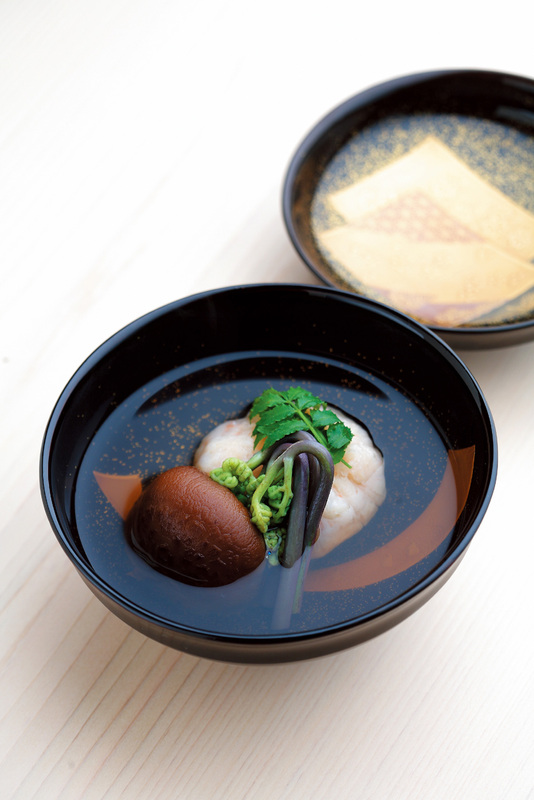 Enjoy the attention to detail over a friendly conversation with the chef at a beautiful simple wood counter, as you indulge in the refined Kyoto cuisine.